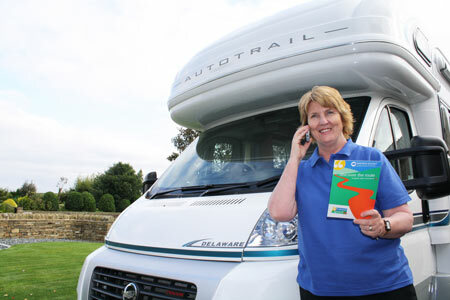 A European Union (EU) ruling due to come in to force on the 21st of December 2012 dictates that insurance companies can no longer discriminate based on gender, which could mean more expensive premiums for thousands of female motorhomers in the UK. If you are insured elsewhere then it may be a good idea to call your insurance provider and check if there will be an insurance premium increase due to the new ruling. Whether you would like a motorhome quotation or some advice on motorhome insurance in general, you can visit our motorhome insurance page.